Publisher Soedesco and developer Krillbite Studio has just announced that its first person creepy horror game 'Among the Sleep' will be making its way to Nintendo Switch in 2019. The game will launch both digitally and physically for Nintendo Switch. 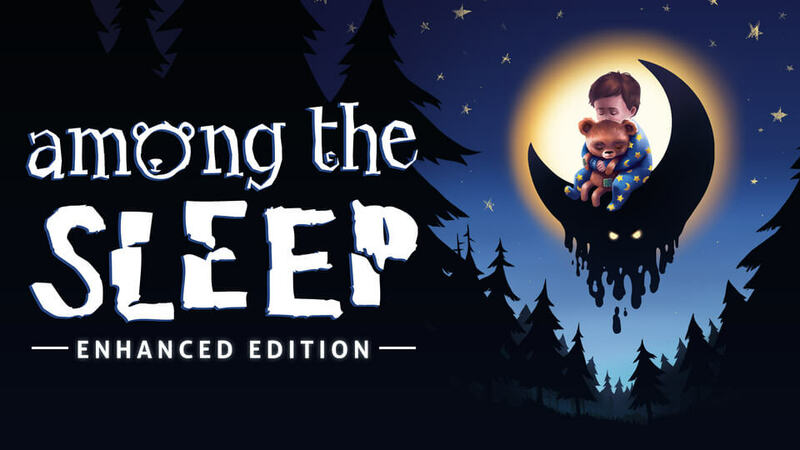 The edition that is coming to Nintendo Switch is the Among the Sleep: Enhanced Edition that was introduced by Krillbite Studio last year with enhanced graphics, dialogue as well as other significant improvements. Award-winning horror game Among the Sleep has received so many positive reviews from the player that the game has 86% positive user rating on Steam with thirty three hundred plus player reviews, this is what motivated the publisher and developer to launch the game for Switch. Among the sleep was initially launched for Windows, OS X, Linux in 29 May 2014. The PlayStation 4 and Xbox One version were released on 10 December 2015, and 3 June 2016 respectively. - Unravel a disturbing story filled with tension, symbolism and psychological horror"